Apple Watch will keep tabs on your heart rhythm. The research was based on a virtual study involving upward of 400,000 participants. The work was funded by Apple. Participants in the study wore an Apple Watch Series 1, 2, or 3 device. 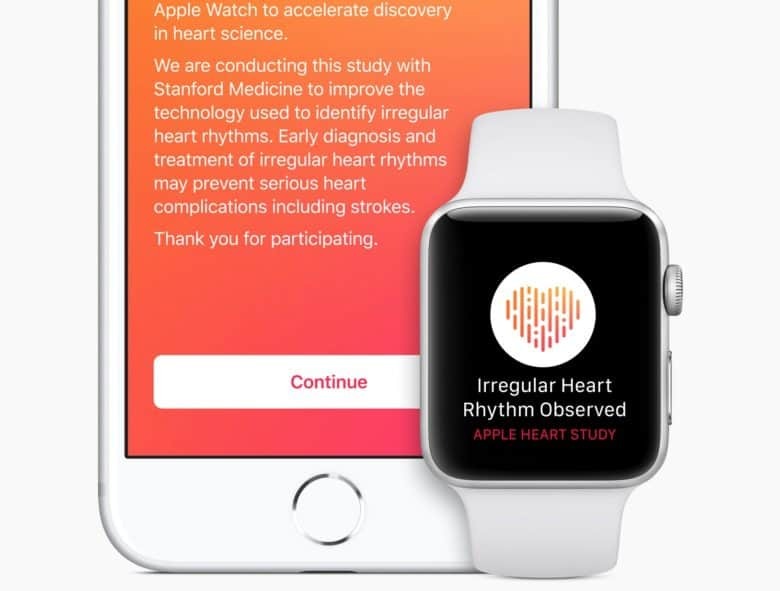 The Apple Watch Series 4, which includes a built-in ECG/EKG reader, wasn’t included because it came out after the study commenced. Participants downloaded an app, which intermittently checked their heart rate pulse sensor for irregularities. Those who were found to have irregularities were then connected with a doctor. They were also sent ambulatory ECG patches, which recorded the electrical rhythms of their heart for up to one week. The research was presented over the weekend during the American College of Cardiology’s 68th Annual Scientific Session and Expo. In all, it’s great news for Apple and promising for future medical studies involving wearable devices. Best of all, it’s fantastic for Apple Watch wearers — who get one more data point in the growing pile suggesting that your Apple Watch really could help save your life!